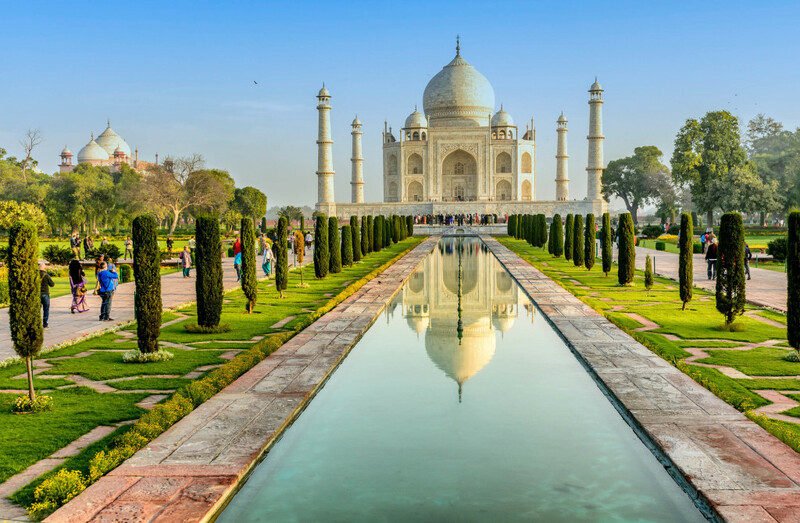 India is a bestowed with one of the colossal network of mountain ranges including the Himalayas, Aravalli ranges, Vindhya mountain ranges and western ghats. Indian hill stations can be rightly called as travellers’ paradise as these ranges offer variety to the traveller. From the snow capped mountains to lush valleys to deep gorges to pristine woods to flower-filled meadows, these hills stations are truly mystical. 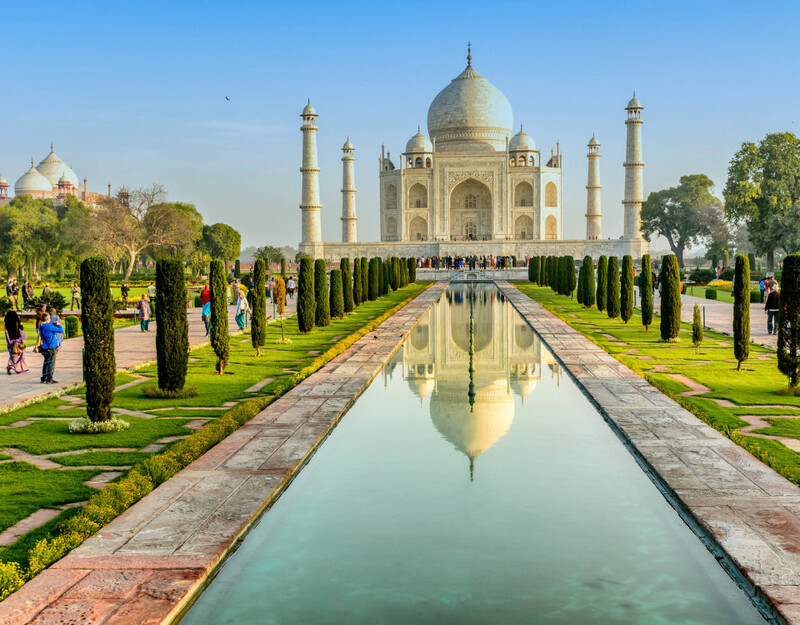 Here a list of popular hill stations of India that are sure to captivate you with its alluring beauty. Ooty (Udhagamandalam), located in the Nilgiri hills of Western Ghats of Tamil Nadu is proudly called as “Queen of Hill Stations”. Bounded with dense vegetation, soaring mountains, awe-inspiring lakes, never ending bed of green pastures makes it a perfect holiday destination. Situated at an altitude of 2240 meters above the sea level, was once the favourite summer retreat of the British during the colonial era. Ooty was established in the early 19th century as the by the British as the summer headquarters of the Chennai government and the major credit for the development of the Ooty goes to British. 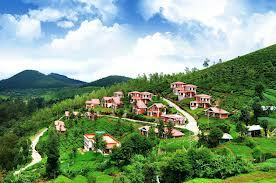 The government Botonical Garden comprising of 22 hectare land is one of the prime attractions of Ooty. Apart from that boating on the Ooty Lake, climbing the Doddabetta peak, catching up the scenic toy train from Metupalaiyam are must-do things in Ooty. Don’t forget to visit the tea museum and the Tea factories of Ooty. You would get to see the manufacturing process of Tea. Ooty chocolates and tea are quite popular and can be your best souvenirs from Ooty. Tucked amidst the Western Ghats of Kerala, Munnar is one of the most sought after summer retreat of South India. Situated at an altitude of 1600 metres above the sea level is thriving with dense flora and fauna. Munnar is located at the confluence of three mountain streams – Mudrapuzha, Nallathanni and Kundala. 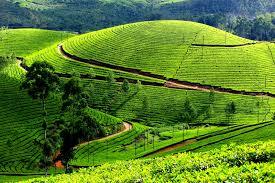 Munnar, like Ooty, was one the popular summer resort of the erstwhile British Government in South India. Eternal tea plantations, zigzag roads, frosty mountains and exotic flora and fauna set the perfect scene for travellers. 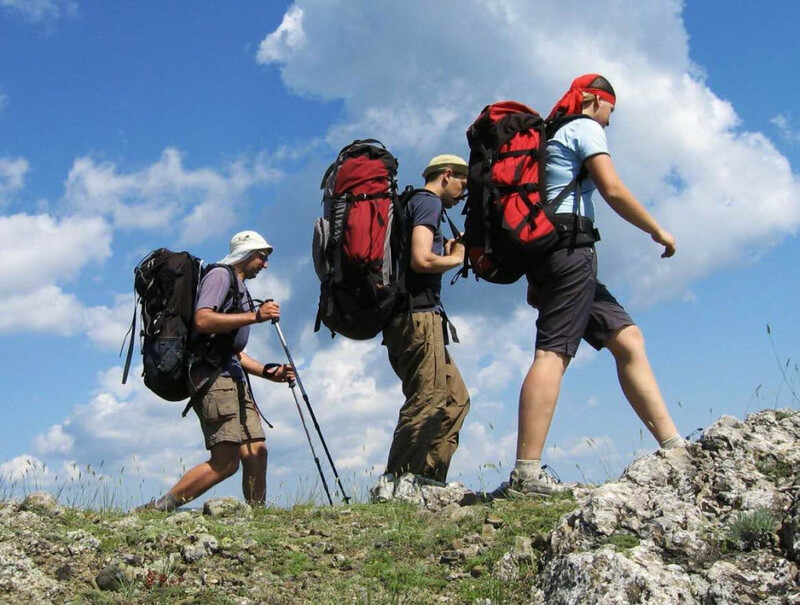 Anamudi peak, situated at an altitude of 2695 metres above the sea level is the highest peak in South India and is a booming itinerary for trekking and mountaineering. Kundla Lake is yet another attraction of Munnar and is about a 20 km drive from the main city. Kundala Lake is an artificial reservoir and one can fancy a Shikara boat ride here! 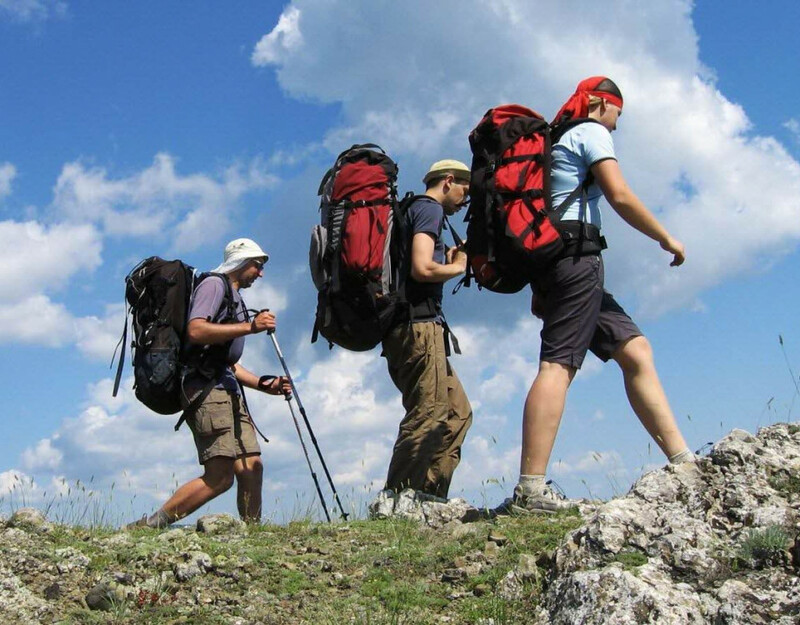 Chinnar wildlife sanctuary, situated about 60 kms from Munnar is a haven for trekkers and bird watchers. Around 245 species of birds dwell here. Apart from these Mattupetty dam, top station, Pallivasal are must-see places of Munnar. The scenic magnificence of Shimla has enchanted one and all, making it a hot favourite among the tourists. Thought the British Empire ceased to exist, but its echoes hang around in Shimla. Located at an altitude of 2130 metres from the sea level, Shimla was once the summer capital of the British in India. The Himalayan mountain network in the lower ranges of Shimla is densely vegetated by pine, deodar, oak and rhododendron forests. 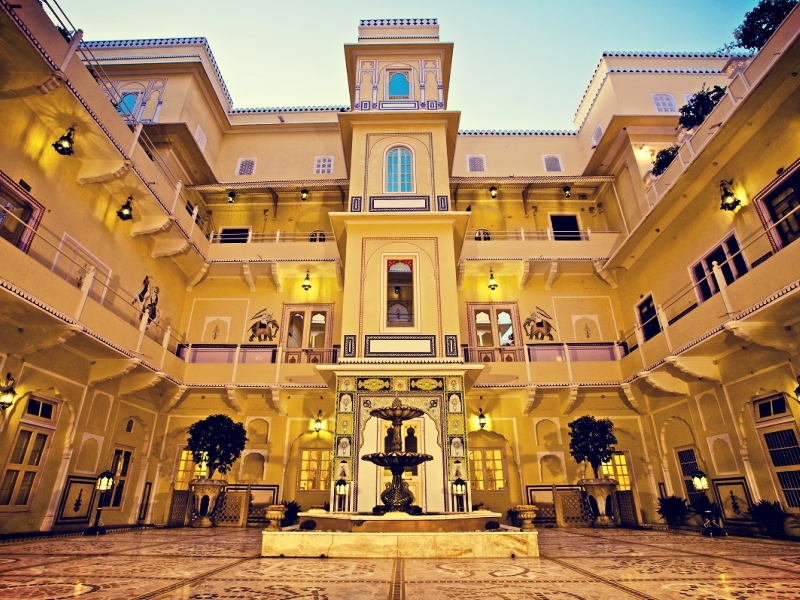 The town is majestically beautified with splendid colonial buildings, quaint cottages and charming walkways. Loiter around the summer hills of Shimla for its breath-taking scenery. Do plan a trip to Chadwick Falls as its home to the famous silent canyon. Go to the hot Sulphur spring at Tattapani as it’s famous for its healing properties. You would also find quite a few temples in Shimla. 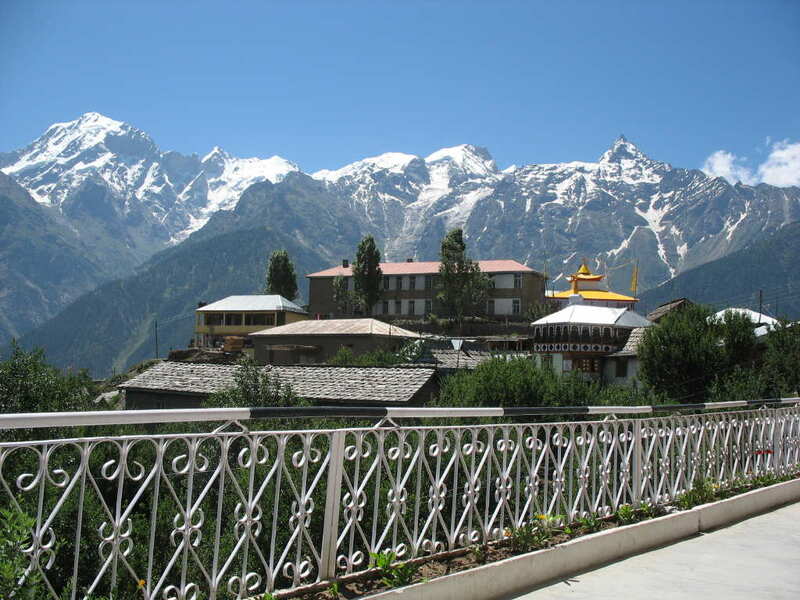 Fagu that offers the splendid vista of the Giri Valley that is situated on the Indian-Tibet Road is just 23 kilometers from main city of Shimla and it serves as a gateway to the legendary trekking base- Kinnaur and Spiti. Shimla is also home to numerous temples that includes Baijnath Temple, Jakhoo Temple, Sankatmochan Temple, Kamna Devi Temple, Tara Devi Temple and Shyamala Devi Temple in Himachal Pradesh. Nainital, situated in the foothills of Kumaon Hills, is a picturesque hill station is bestowed with lush greenery and bounded with majestic mountain ranges. Situated at an altitude of 1938 metres above the sea level, this hill lock is known as the “Lake District of India”. Nainital is also called as ‘The Lake of Three Sages’ or the ‘Tri-Rishi-Sarovar’, in the Manas Khand (in the Skanda Purana). The three great sages, namely Atri, Pulastya, and Pulaha, halted at Nainital to quench their thirst. Unable to find any water, the great sages dug a hole and filled it with water, brought from Lake Mansarovar. Thus, the famous Nainital Lake was born and today, its one of the popular tourist attractions. The Naina Devi Temple is one of the 51 ‘shakti peeths’ of India and is considered as an important religious site. 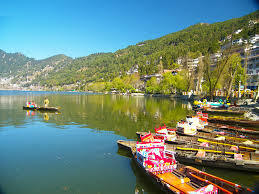 Apart from the mythological importance, Nainital is one of the most popular holiday destinations of India. The thriving green oak, the pleasant pine vegetation, rhododendron forests amidst the mighty Himalayas make it a perfect holiday destination. The snow-view is one of the popular vantage points preached at an altitude of 2270 metres above the sea level. This vantage point offers breath-taking views of the Himalayas. Naini Peak is yet another hill tops in the vicinity and the vista it offers is worth a visit. Darjeeling and Gangtok are those destinations that would allure anybody who admires Mother Nature and would be enticed by the traditions and culture of Buddhism. The lush green hills, the majestic vista, and the charming beauty of the Kanchanjunga can leave you spell-bound. These two hill stations are popular for its tranquil monasteries, tea plantations and coppice. The toy train of Darjeeling is the most popular attraction and a must-try thing here. Its track rises from the sea level to an elevation of 7500 feet in just 70 kilometres. So sit back, and enjoy the majestic beauty of the mountains. The Himalayan Mountaineering Institute, Zoo and Padmaja Naidu Himalayan Zoological Park are some major attractions of Darjeeling. 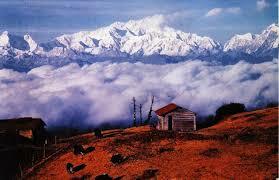 Sandakphu is yet another peak in the vicinity and is ecstasy for hiking and rafting. Gangtok being the capital city of Sikkim receives lot of crowd. This streets of Gangtok dots numerous beautiful monasteries, including the venerated Rumtek – the head quarter of Kagyu order; vistas as breath taking as the splendid Khangchendzonga – the third highest mountain peak in the world. Shawls, blankets, carpets, hand-made paper, painted masks etc can be your best souvenir from Sikkim.